Neighborhoods in the Norterra area of North Phoenix (north of Happy Valley, east of I-17, south of Sonoran Desert Drive) have quick access to I-17 and about a 30-mile drive to Sky Harbor International Airport. On Happy Valley Road you’ll find numerous retail shops large and small at Shops at Norterra and the Happy Valley Towne Center. 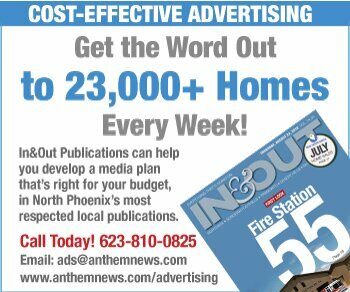 Most homes are no more than 20 minutes south of the Outlets at Anthem. Four regional parks that offer hiking, fishing and boating are all within 30-minute drives — and Phoenix Sonoran Desert Preserve is right in some peoples’ backyards.